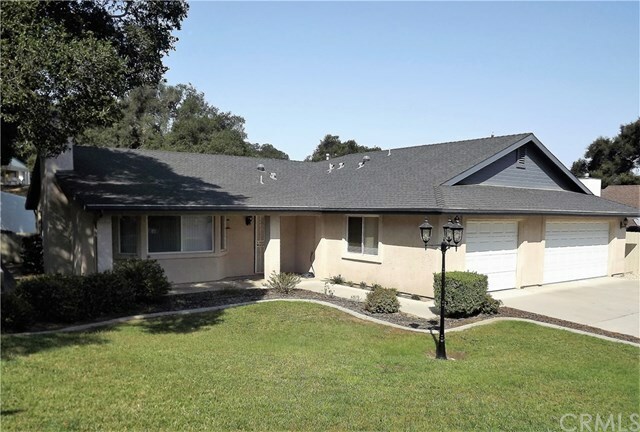 Absolutely beautiful and scarce four bed two bath approximately 1820 square foot home with attached three car garage in a quiet and secluded Nipomo neighborhood. This house has been very well maintained and is move in ready. Just a few of the highlights; landscaped front and back yards, central heat and air, open kitchen with separate dining area, one of the four bedrooms has been converted in to a huge walk in closet, and the list goes on.